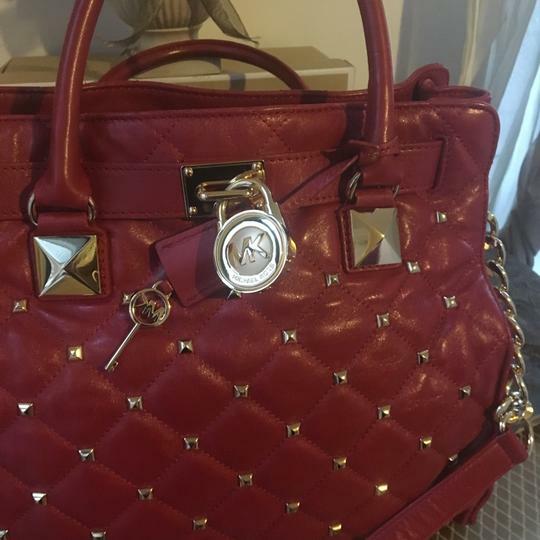 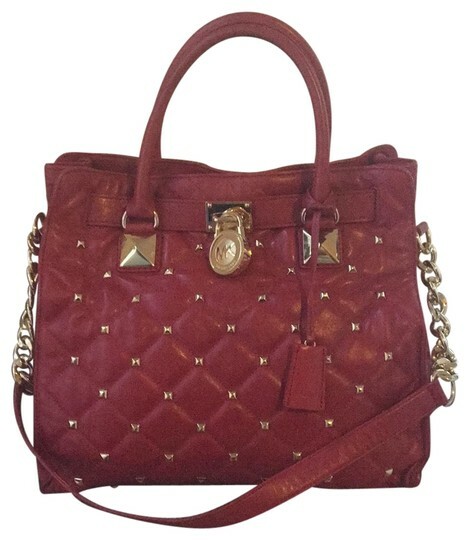 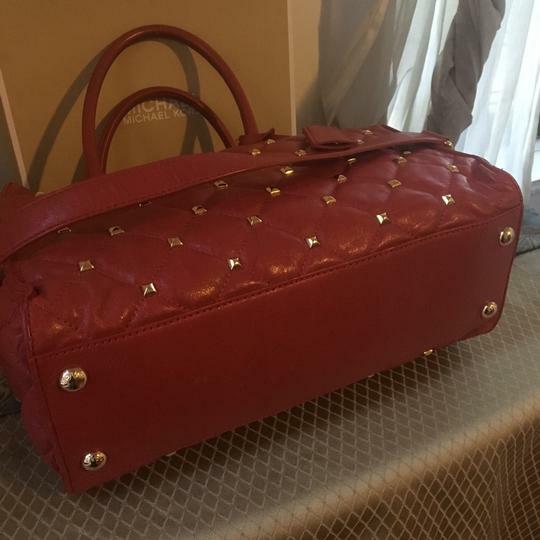 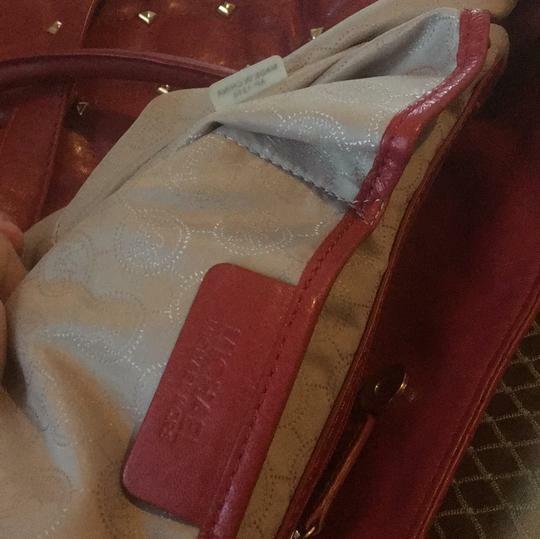 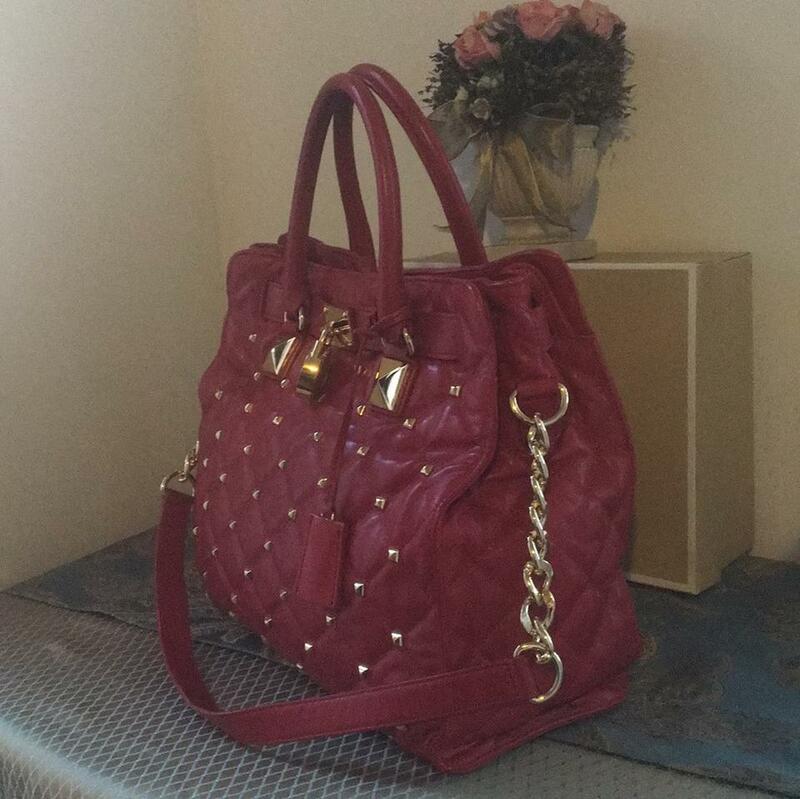 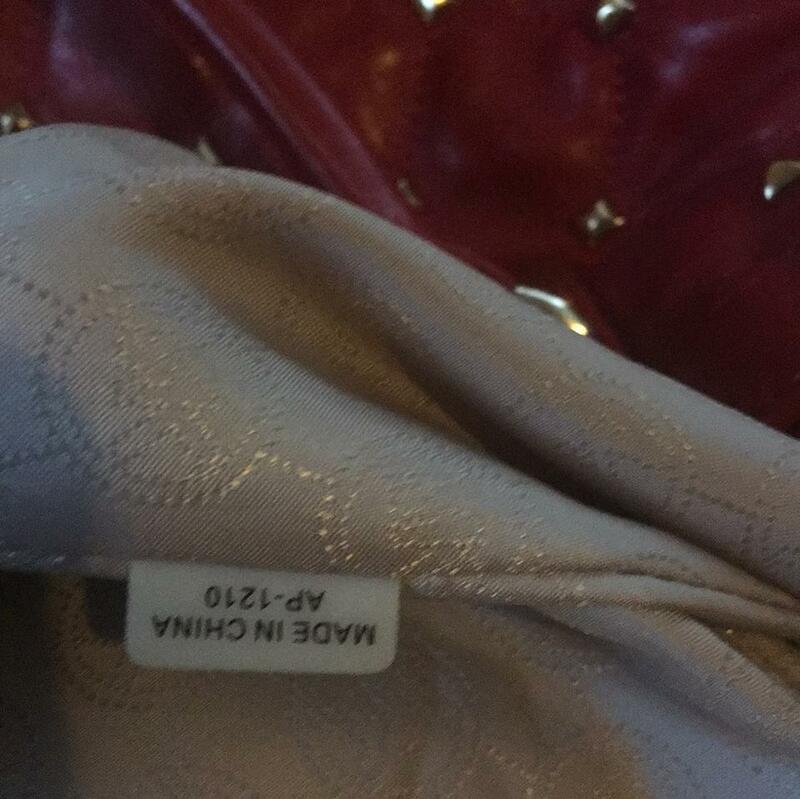 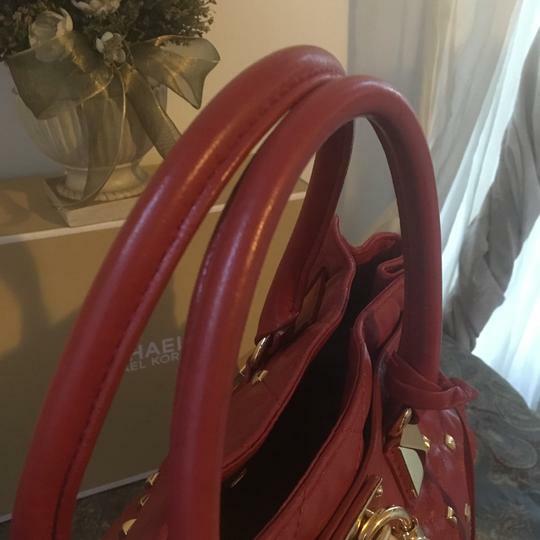 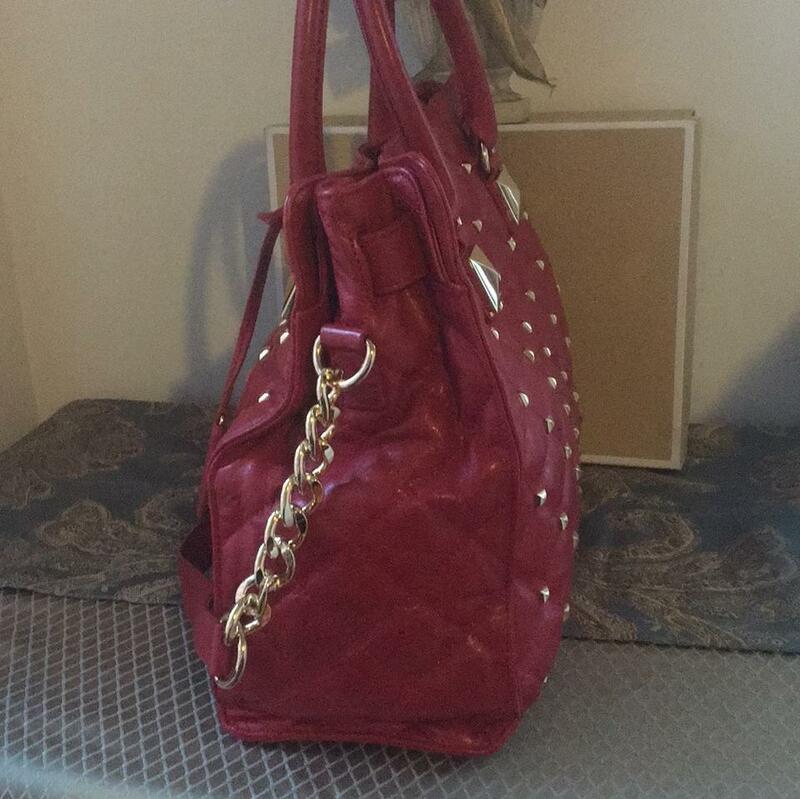 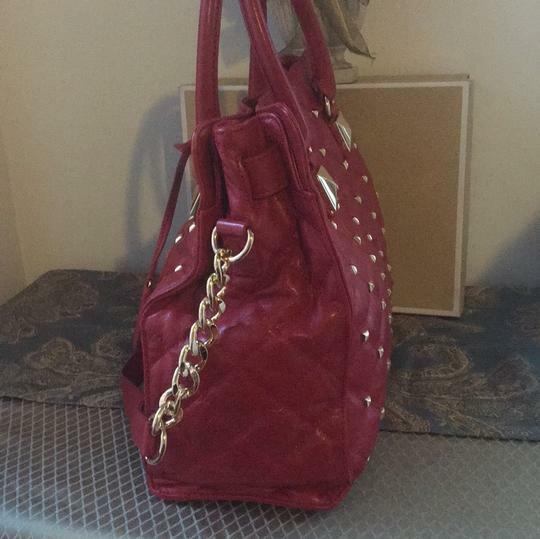 Michael Kors Limited Edition (Original Dust Bag included/Not in pictures) Red quilted Gold studded With Lock and key Hamilton Bag. 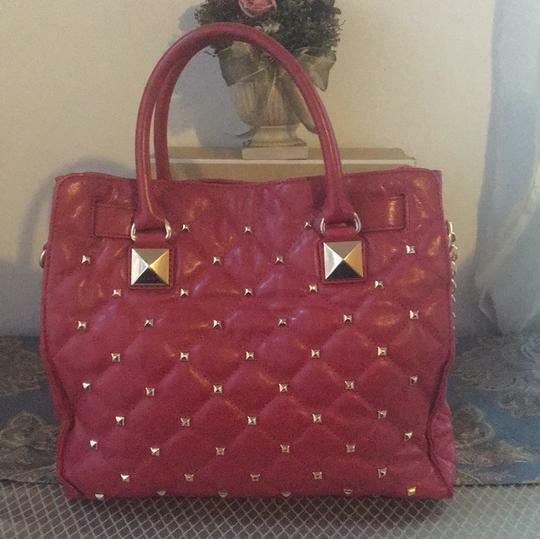 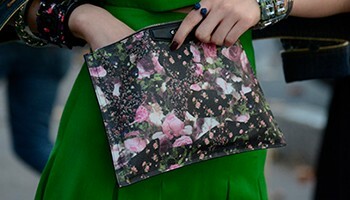 This Beautiful Bag has been Loved and gently used. 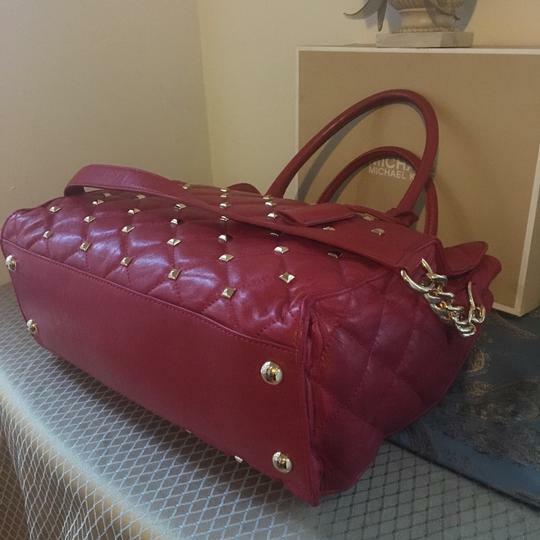 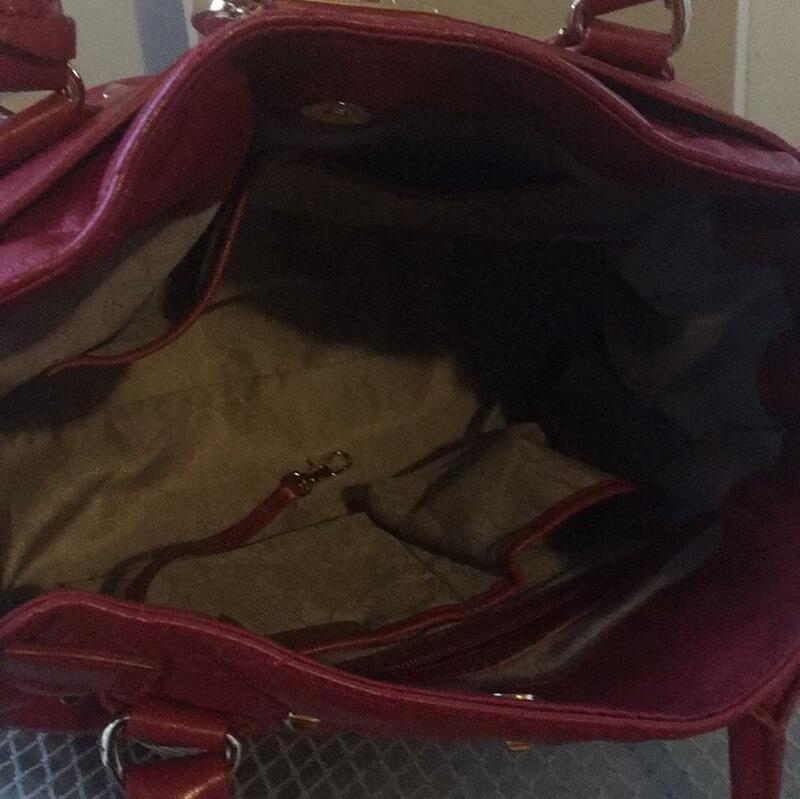 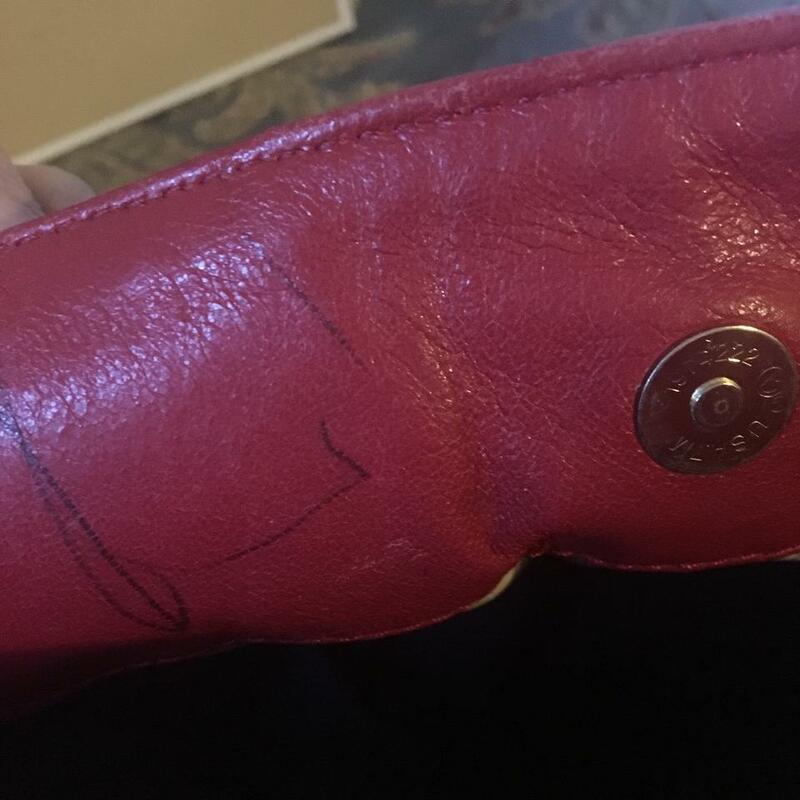 It has a blue pen mark on the inside leather Not on the inside linen, it isn’t much noticeable on the eye But it is there, other than that this Bag it’s in excellent used condition for any one with a heart of a Rock star!...Any questions Welcome Thank you!